“ Don’t let depression and addiction get in the way of your dreams "
or which I have been fortunate enough to receive my national colours and establish 3 South African records. I know there are many of you who want to know wether I broke the Under Ice World Record. The answer unfortunately is yes & no. Let me explain. In practise dives to acclimatise myself to the temperature & test myself for distance i swam more than 50 m. Tolga, who has been filming my journey for the CIPLA documentary, has these swims on film & interviews with the safety divers and other witnesses to verify my success. However on the 21st March, the day of the “ official attempt “, disaster struck. The organisers had not prepared me for the equipment needed to make my success up to that point official. It is customary, I found out later, for the record not to be attempted until one was fully used to the equipment and the new location. I understand that I strayed slightly off- course & became entangled with the camera rope. It was like cycling with ones brakes on. The attempt was aborted. I had been extremely anxious & nervous ahead of the attempt but confident because of my training success. Imagine my feelings. I was traumatised and although asked to consider trying again that day I could not face it. As it turns out. Little did I realise at the time. This was a stupid decision. Although aware that I was capable of setting a new official record once I had mastered the equipment and the change in venue the organiser, Antero Joki, refused to allow any further attempt. Despite my pleadings and everyone present, including my sponsor CIPLA, to allow me an other attempt he remained adamant. March the 21st was the date he had set & no other would be considered. I am now fighting my old demons as I come to terms with what has happened. I must not allow my feelings that I have let everybody down overwhelm me. Hard as it is for me to accept, every cloud does have a silver lining. I have fulfilled my goal of swimming over 50m Under Ice, if not officially. I have with help from so many people made it happen. However, as I now know the distance is within my capability, I am hoping to get a little more funding and will strive to make another attempt. It will have to be soon, as spring is on the way and the ice will start melting.This time I will choose an organiser who has my back. This time I will also do several practice swims in the selected location with the necessary equipment to ensure no repeat mishap. As soon as I know more I will let everyone know. Thank you all, and my sponsor CIPLA, for your support. My apologies for my silence up till now. It has been a very emotional time. 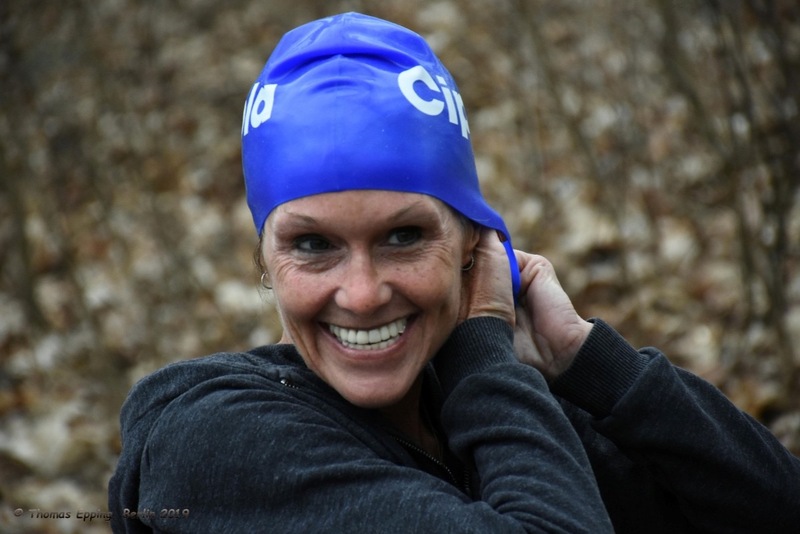 My love of swimming has helped me during my life cope with an eating disorder, alcoholism and bouts of suicidal depression. My swimming has also led me to Free Diving, for which I have discovered I have a huge passion and for which I have been fortunate enough to receive my national colours and establish 3 South African records. 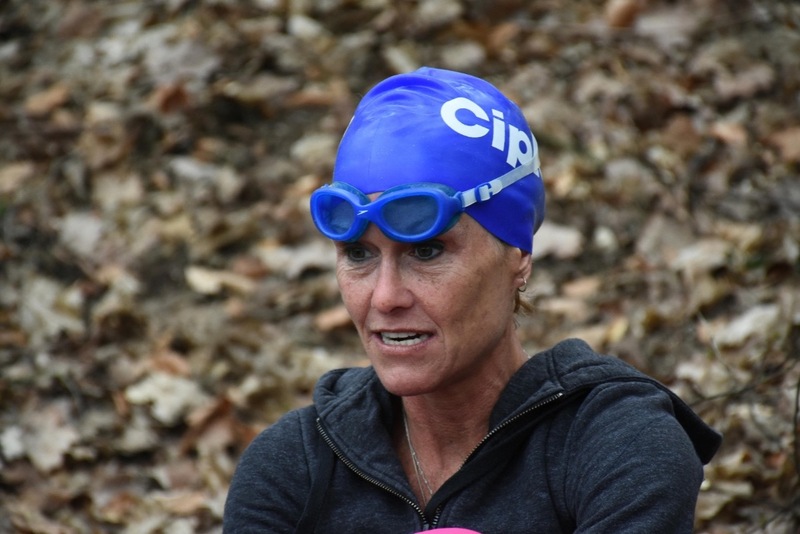 My journey to recovery has not been easy and while battling my depression I have dreamed of breaking the World Under Ice Breath Hold Swim of 50 meters. This goal has forced me to face a lot of fears and to tap into the inner strength, which we all have, and to push my body to the limit. 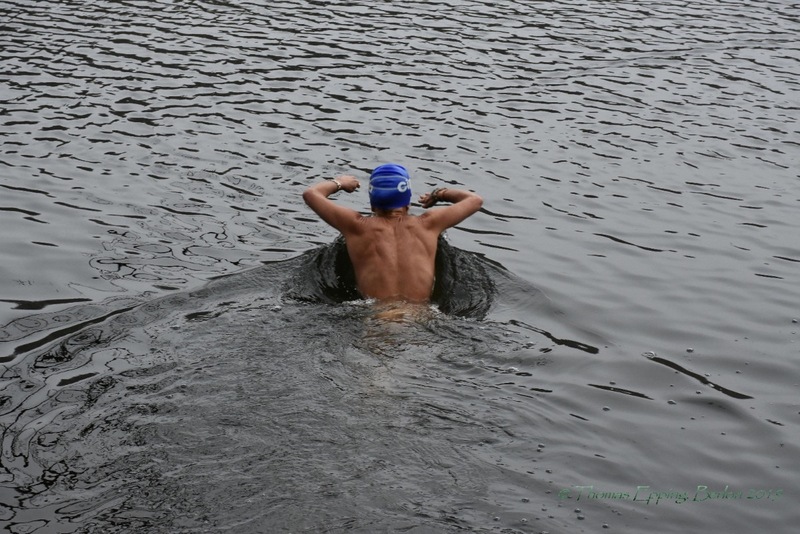 In pursuit of this dream, I will be in Finland on the 21st March attempting to swim more than 50 metres under the ice in freezing water, wearing just a costume , while holding my breath. 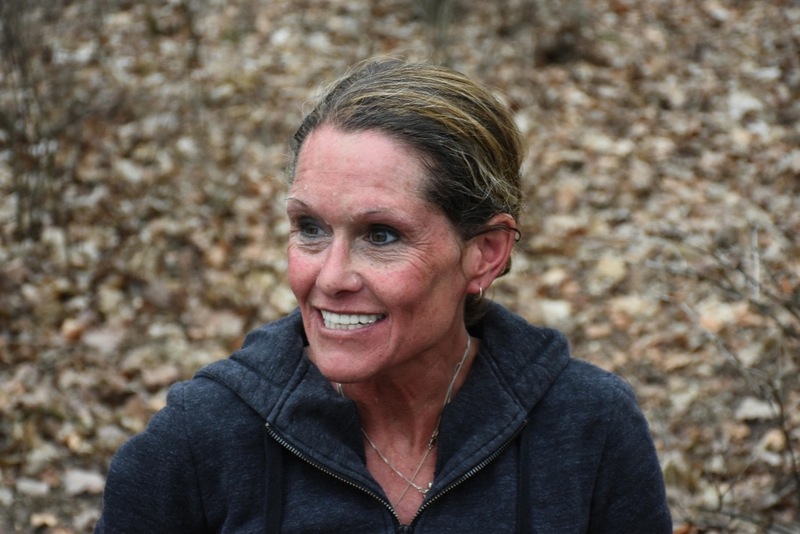 Although I am hoping to break the record, this attempt is more about showing other people, who suffer from similar life challenges, that we are all able to do what is perceived to be impossible. erous financial support. I had also, been prescribed one of their products to counter depression and since then, the depression is more manageable. Thanks to CIPLA’s assistance my original requirement for logistics, transport and training of 15,500 Pounds [ see below ] is now 6,000 Pounds. So donations now will just need to cover the balance of my expenses. However in contributing, not only, will you help me attempt to become a world record holder, but more importantly, will help show the rest of the world that mental illness can be overcome. If, due to your generosity, excess funds are raised, the money will go to SADAG , the South African Depression and Anxiety Group. It is SADAG that mans the CIPLA depression helpline. Return flight to Berlin and living expenses. 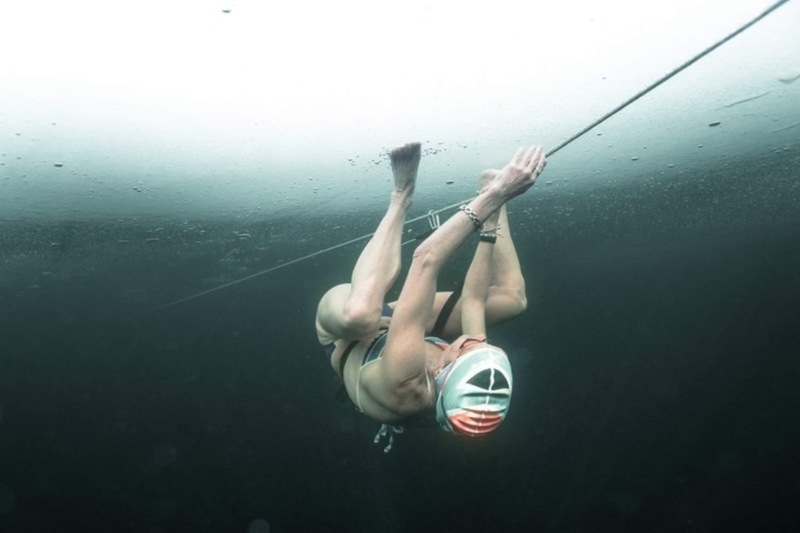 Training and acclimatizing to under ice water temperature. Record attempt on March 21st . Preparation, safety divers & doctor. Guinness book of Records qualification.